I am always endlessly searching for the perfect shoes, and maryjanes are high on my list. So I was over the moon to discover the Tic-Tac-Toes web site... it's shoe heaven! 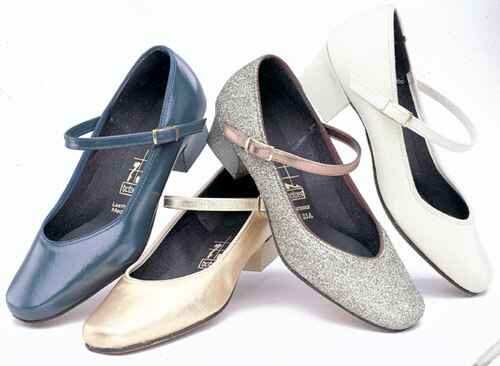 So many adorable, vintage-inspired shoes with perfect little heels. And there are bows! And glitter! Needless to say I was quite excited today to order my first pair, the first style above in red. I definitely see a few more pairs in my future. I've been eyeing this site for a while now but I've been too chicken to order anything! I like that you can choose the different widths too! I want to see them as soon as you get them! Look at those little heels! Gah! Ack, these are all the cutest! Thanks for sharing the link, girly! I never knew that I wanted orange mary janes. ...Or that they actually make 'organist' and 'choir' shoes. you style is the epitome of classy :) is your hair naturally wavy? Oh, lovely! I hadn't heard of them before, but those shoes are beautiful. Great tip! those with bows are so lovely!! Oh nooooo I am so grateful/scared that you have shared this website. I will now have more amazing shoes, and much less money. oh my god I love your blog!! I'm so excited to have stumbled across you :) eee! Yes, a fellow tic tac toe lover! I once got a pair and wore them until their sad untimely death. Most comfortable ever! You will be super happy! I'm might have to buy the bow flats. I love how they come in wide widths too.